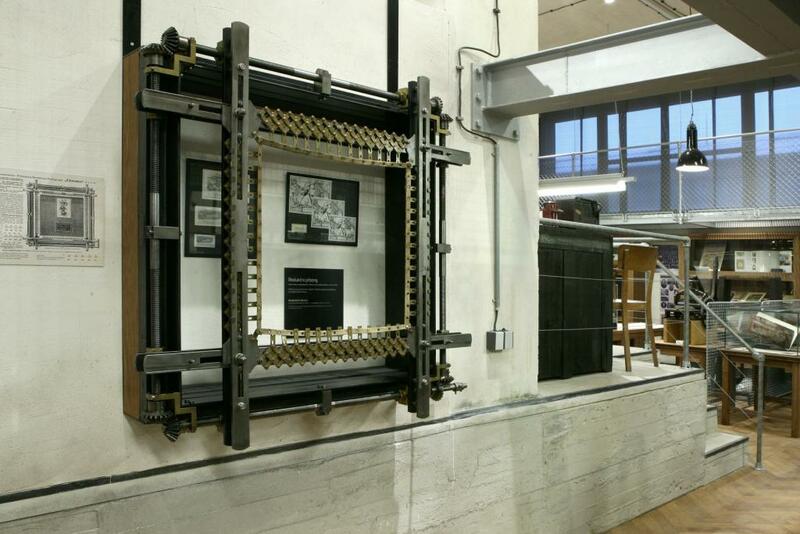 Printing connected to the production of books, newspapers and printed matter holds an exceptional place in the Czech lands. The book culture and press were closely linked to the forging of the national consciousness of modern times. In viewing the exhibited machines and equipment the visitor has a chance to become acquainted with the development of primary printing technology and to follow its technical evolution from the invention of printing to the present. 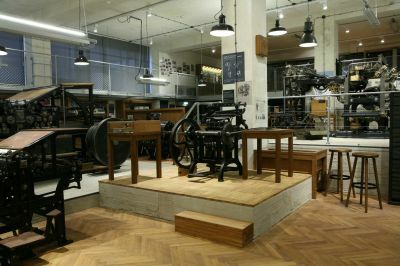 Original printing and typesetting machines are exhibited in a way that evokes the authentic atmosphere of a printing office’s industrial setting. Appropriate attention is given to the Czech Jakub Husník and Karel Klíč, who significantly influenced the advancement of printing with their inventions. The collections also feature a manual book printing press from the Jesuit printing works around the turn of the 18th century of a MAN web press from 1876 manufactured for the Governor’s Printing Works in Prague. This is the first machine of its kind used in the Czech lands and one of the few preserved in Europe. 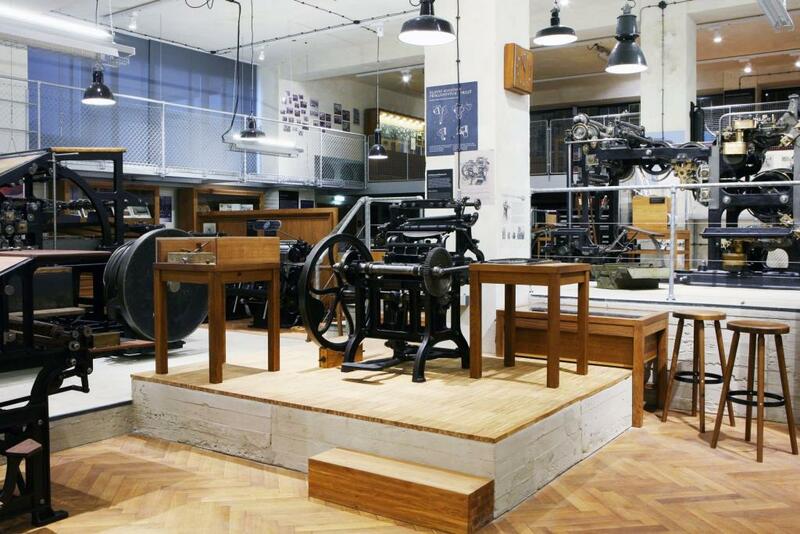 Part of the exhibit is equipped as a workshop in which various printing tasks can be demonstrated, or it can be used to create graphic works, to draw, to paint or to hold instructional courses.